It's official we are now open as of July 1st. 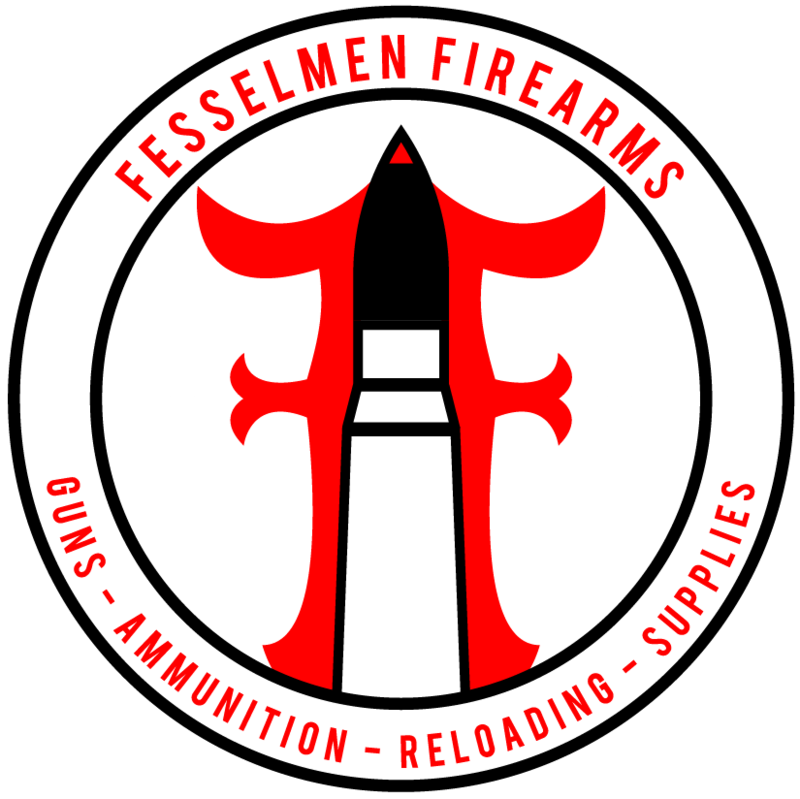 We have an online store at The Shooting Warehouse, so you can browse the online inventory and either place the order yourselves or contact me. See the link below for the online store with our retail prices. you are a Kitchen Table FFL not brick and mortar, correct? At this point I wouldn't say either one. However I am not a "kitchen table" dealer, I do have some inventory and will continue to build it. I have a small retail showroom on my property. The goal is to move into a larger retail space and offer other services.